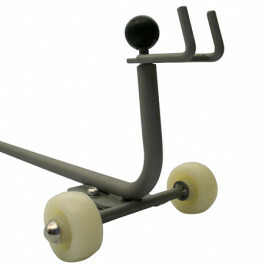 Trolley adaptor for use with Trolley for Sightmaster 2 forecourt sign. Why customers love the product? O/A Dimensions - (w x h x d mm) - 90 x 45 x 48. If interested, please feel free to give us a call or email us today! We would be happy to help you.